We recognize that every child is a gift from God and has been made in His image. As such, we foster and cultivate an environment of love and caring for each other regardless of our unique differences. Our goal is for each child to know they are important and loved. 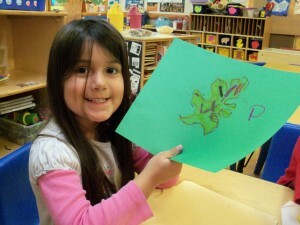 We value each child’s unique personality, character, and individuality. We acknowledge and encourage every child’s contribution to each other and the class. 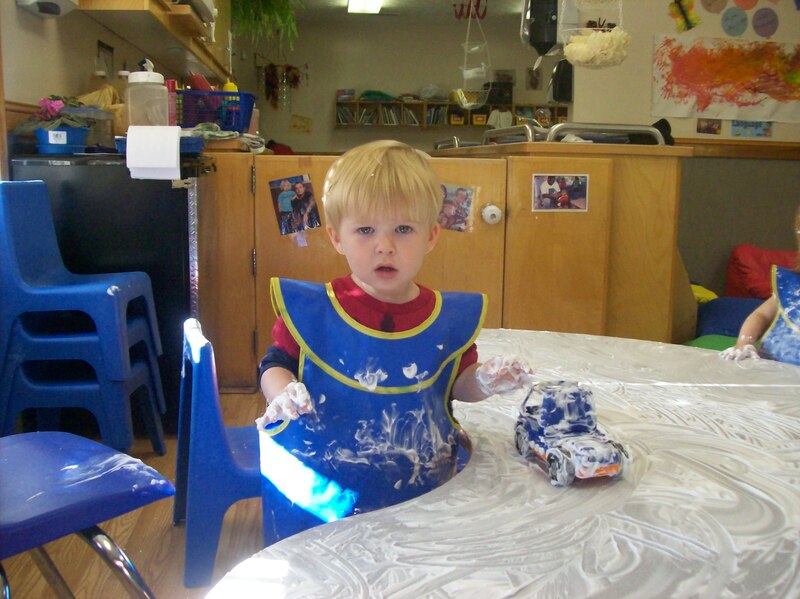 We believe in creating an environment where children develop a sense of trust and belonging. 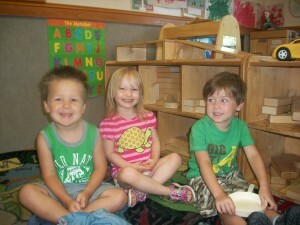 We are dedicated to providing a warm and inviting setting that allows children to learn and grow at their own pace. Children are not only encouraged to explore materials in the classroom but also their relationships with peers and staff. At Favorite Time, children feel important and valued when others listen, question, and allow them to express themselves. Our methods of guiding and coaching children are focused on positive affirmations of sincerity, praise, and concern. 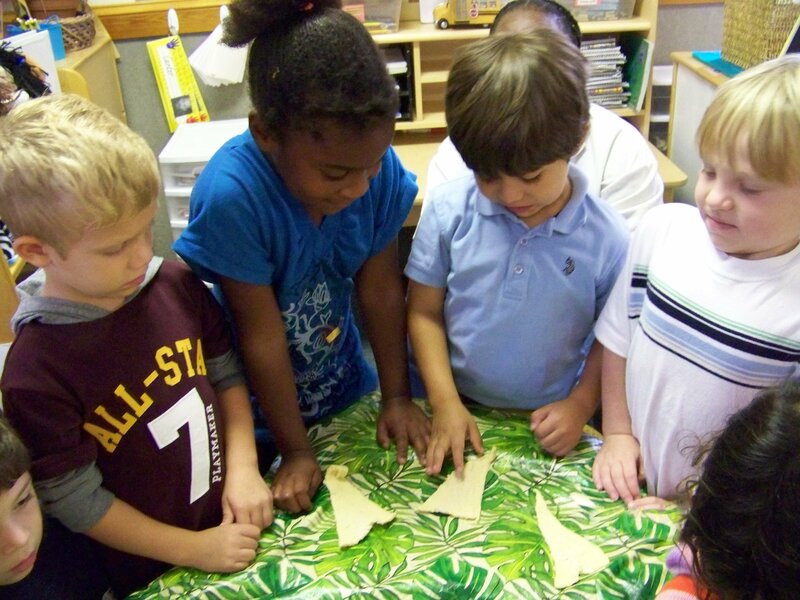 We have learned through working with children of all ages that each one possesses distinct gifts and strengths. We foster an atmosphere where children feel comfortable to explore and take risks while learning how to grow from their mistakes. Favorite Time believes that children learn though play. We cultivate a love for learning by making it fun and rewarding. 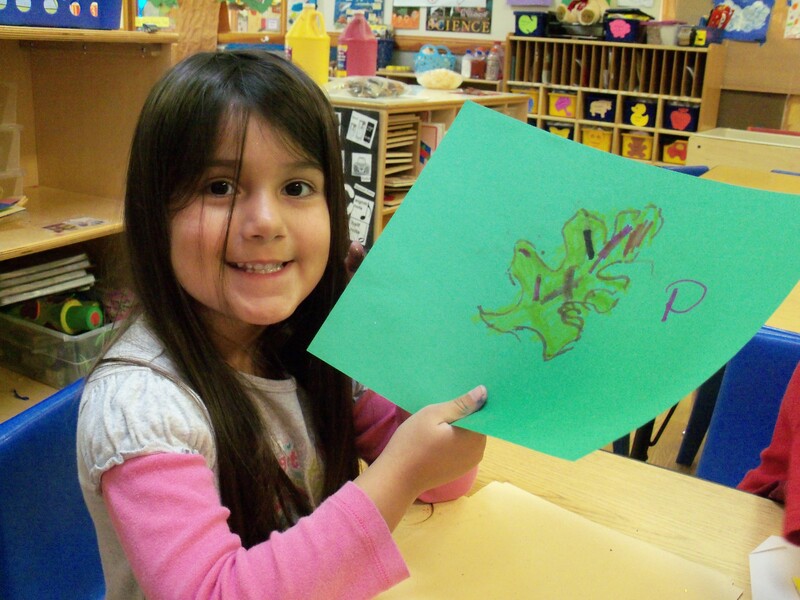 Our Creative Curriculum approach emphasizes child initiated activities, age-appropriate planned activities, and the value of play. Our curriculum is tailored to each child’s specific needs and development, allowing them to learn to think for themselves, solve problems, and get along with others. We believe that individuals who take care of children have an extremely important stewardship and responsibility. 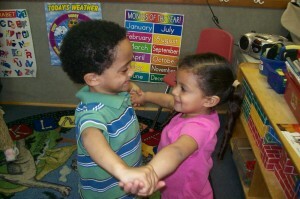 Children tend to learn and model what they see, hear, and experience when interacting with other children and adults. At Favorite Time, we set a good example and demonstrate Biblical principles, such as acceptance, kindness, patience, and forgiveness. We believe one of our significant contributions in each child’s life is to influence how he or she chooses to treat and respect their fellow peers. Favorite Time Academy is parent friendly. We believe that parents are the most important influence in a child’s life. Therefore, we build strong partnerships with parents that nurture child development and growth. 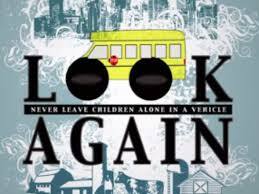 We recognize the God given responsibilities and authority that parents have in their child’s life. We are committed to cultivating an effective communication practice where parents are continually aware of areas where the child is excelling and areas in need of improvement and attention. We welcome and encourage parents to visit, and we sincerely consider all suggestions and comments.